There are three Storage City locations. Please select the one closest to you so we can show you the most relevant information. When it comes to storage, Brisbane and its surrounding suburbs have plenty of options to choose from. But at Storage City, we pride ourselves on offering clean, safe and secure domestic and commercial storage options at competitive rates, with features and services you won’t find anywhere else. 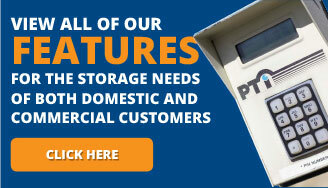 With state of the art security (including individual PIN-code access and 24-hour closed caption TV monitoring), facilities that offer weather and climate protection, plus exceptional business services and equipment offered free of charge, we’re certain that you’ll find everything you need to simplify your storage experience at Storage City Brisbane. Let’s get started! 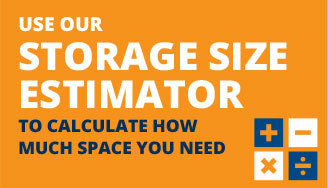 Use our storage size estimator to determine the right storage space for your needs. We look forward to serving you. Whether you need a temporary space for furniture, clothing, and appliances, or just want to declutter your home, our facilities offer a variety of unit sizes that’ll make it easy for you to safely and securely store and access your most valuable possessions. 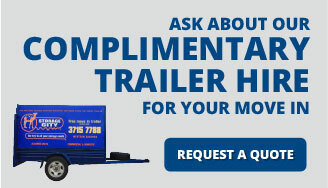 Take advantage of our controlled-access outdoor storage yard to safely stow your caravan, boat, car, truck, jet ski or equipment, with both short- and long-term pricing available to suit your storage needs. Free up office space quickly and easily, transferring files and documentation, tools and equipment, back-stock on retail goods, and more into easily accessible storage units for more cost-effective business space management.